What Is The Starbucks Coffee Passport? Lady and the Blog → Food and Drink → What Is The Starbucks Coffee Passport? 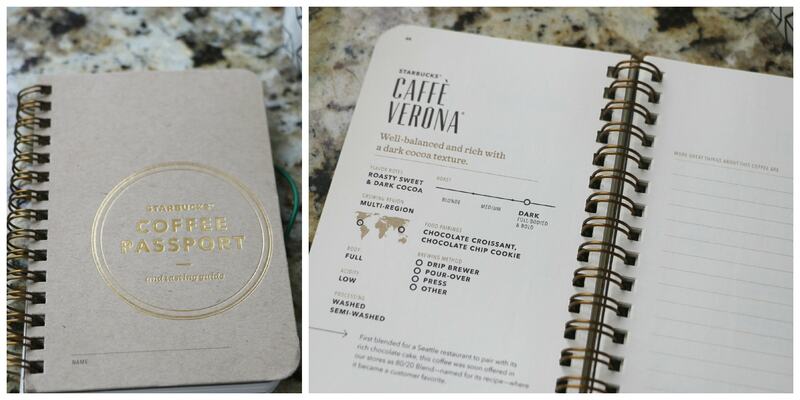 I live in a Starbucks house and so, of course, I had to write a post about the Starbucks Coffee Passport. We cannot start our DAYS without one of their cups of coffees in our hands and that’s the truth. I have a feeling if you are reading this post, you feel the same exact way. It’s always fun to learn about new things the brand releases. Whether it’s a game to try to win, points to try to ear, stars to collect or product launches… I am always at the front of the line. With the Starbucks Coffee Passport, it’s no different. First of all, this isn’t actually NEW but it was new to me. Did you know that you can earn stars by purchasing whole coffee beans? I had no CLUE! 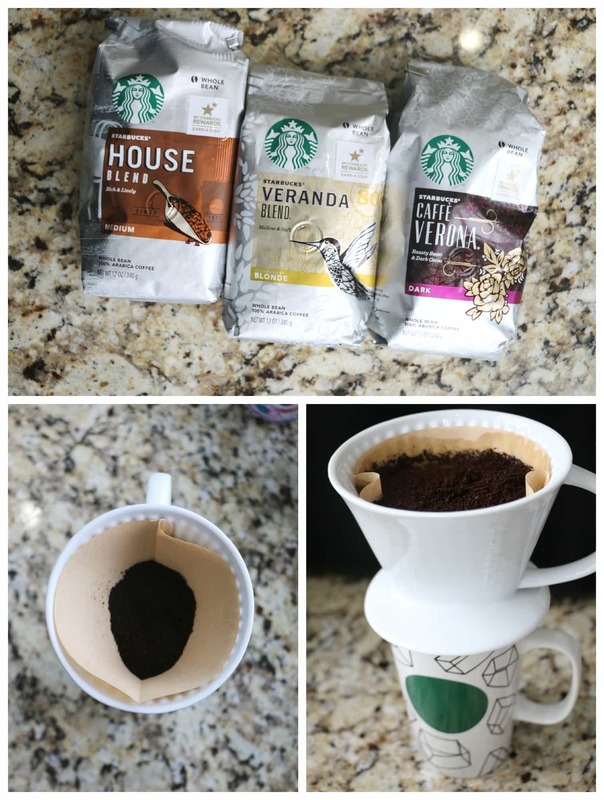 All you have to do is bring the bag to your local Starbucks and they will grind them right up! Amazing. That’s a side note. Totally eye-opening for me because an extra star counts towards a free drink and free is alright by me. Ok, let’s get right to it…. The Starbucks Coffee Passport is a really neat way to track your tasting patterns as well as an informative way to read up on the fundamentals of brewing. Looking to learn about the flavor notes found in different coffees? Yup! That’s in there too! etc. Track your coffee adventures here and become the person at the party that knows exactly what cookies go with that dark blend from Brazil. So, the Classic Pour-Over Brewer is also pretty awesome. Basically, you place the brewer over a mug (I’m using the Cubes Mug in case you’re interested), add a filter and a few tablespoons of coffee and then pour hot water. It instantly brews coffee right into your mug. How amazing is this? When I first tried it out, I think I squealed. I mean, come on! What do you think about these Starbucks items? Kind of cool, right?! I’m super excited about them all and my husband is right there with me. Have you ever tried to keep a Starbucks coffee passport of your own? Would love to hear about how far you went!